An identical curriculum to in-person seminars, Nitrogen Smart’s new and interactive training program creates a unique experience for producers based on their own operation and region. 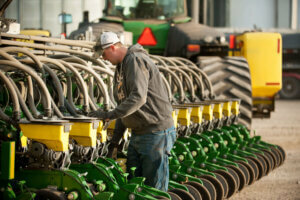 vital nutrient for corn productions where it belongs—in the soil. 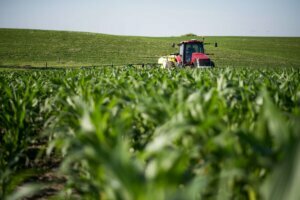 The Minnesota Corn Growers Association (MCGA) and Minnesota Corn Research & Promotion Council (MCR&PC) supported a study that examines the role cover crops play in reducing nitrogen loss to surface waters through tile drainage. 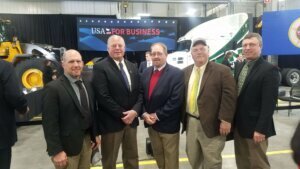 President Donald Trump was in Burnsville on Monday for a Tax Day roundtable, and the Minnesota Corn Growers Association (MCGA) was invited to be part of the event representing the state’s ag sector. importance of good seed stewardship. 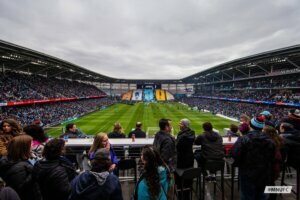 Minnesota United FC kicked off their home schedule on Saturday in brand new Allianz Field, and the Minnesota Corn Growers Association (MCGA) was along for the ride as fans enjoyed the start of the season in the state-of-the-art stadium.